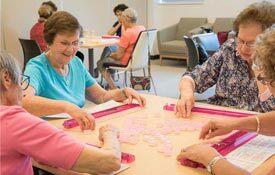 Besides Rosh Hashanah and Yom Kippur, there are many holidays during the Jewish year, and we observe and celebrate them all here at Beth Israel! There’s Sukkot, Shemini Atzeret, and Simchat Torah, which follow soon after Yom Kipppur. Then we have Chanukkah and Purim in the Winter, and Pesach (Passover) which is the highlight of the Spring. 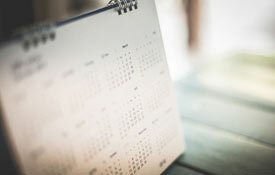 Between Pesach and Shavuot, there is a semi-mourning period called the counting of the Omer, and it also includes Lag BaOmer and several modern holidays: Yom HaShoah (remembering the Holocaust), Yom HaZikaron (remembering Israeli soldiers and victims of terrorism), Yom Ha’atzma’ut (Israel’s Independence Day), and Yom Yerushalayim (Jerusalem Day). Shavuot comes in the early summer, and Tisha B’Av a couple months later, in July or August. 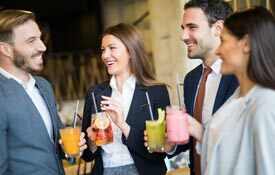 To learn about any of these holidays, please click here to read about them on My Jewish Learning, a very useful website. We have special morning and evening services for all of the holidays listed above. On Sukkot, we have special yontiff/chag (festival) services at 6pm/9:30am on the first two days and the last two days (called Shemini Atzeret, and Simchat Torah). Simchat Torah includes lively and joyous singing and dancing both in the evening and morning. The intermediate mornings of Sukkot start at the regular time (8am) and include the singing of Hallel, Torah reading, and Musaf. 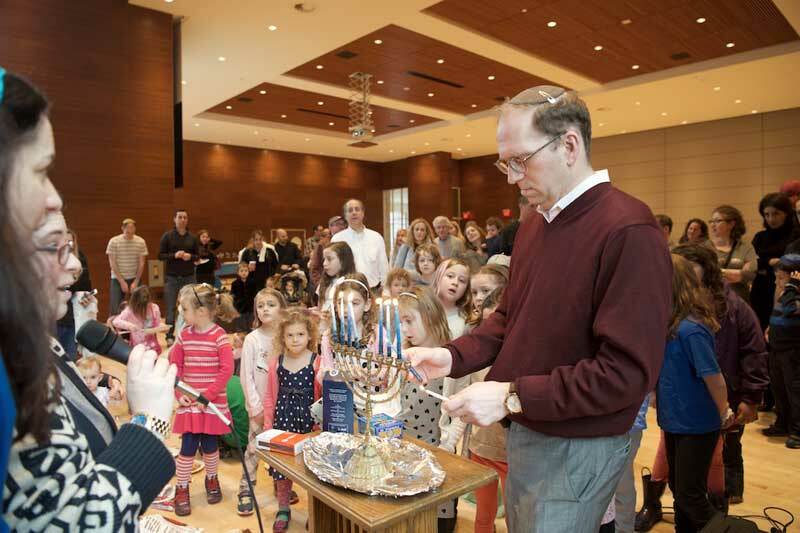 During Hanukkah, we light the candles every evening at minyan, and sing Hallel and read Torah in the mornings. Every year, we have a big family event during Hanukkah that attracts hundreds of people. 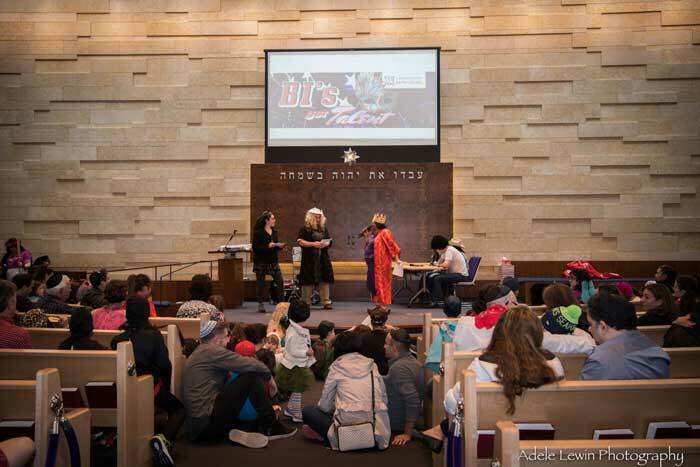 Purim is also a highlight for members of all ages in our community, with huge events for children and for adults, highlighted by a Purim Shpiel and the reading of Megilat Esther (the scroll of Esther) both in the evening and morning. Pesach is another high point of the year at Beth Israel. We have two Seders on the second night: One geared towards families that include children of various ages, and one designed as a traditional and meaningful Seder for adults. 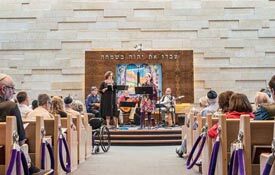 We also have evening and morning services all eight days, starting later and longer on the first two and last two mornings, with Hallel, Torah, and Musaf as during Sukkot. 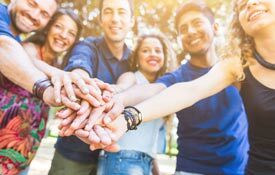 We count the Omer every day in our daily and Shabbat services, and include additions in our prayers for each of the modern, Israel-related holidays listed above. Shavuot begins with a special Tikkun Leil Shavuot program in the evening, and continues with services on both days of Shavuot. 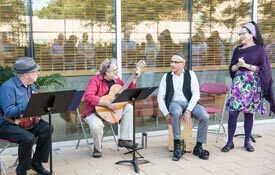 Tisha B’Av includes a meaningful program with Ma’ariv and Eikha (Lamentations) reading. 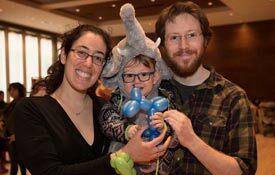 Look for more details about our wonderful young family programs, including Sukkot and Shavuot camps, Hanukkah and Purim events, and Pesach Seders, on our Young Families page and on special pages on our site as each event approaches.